There are already gazillions of tutorials on how to unblock Hulu, or view YouTube videos that might not be available in your country. Almost all of these tutorials rely on using VPNs (Virtual Private Networks). With the increasing popularity of geographically restricted webservices like Hulu, YouTube, Spotify, and Pandora, VPNs have really taken off over the past couple of years. Currently, there are several dozen VPNs wrestling it out. Unfortunately, most of the good ones require you to pay, or have some significant limitation attached to the free version. In this article, I am not going to deep dive into the various VPNs available. Instead, I’m going to share a simpler, faster way to get around censorship or geographic restrictions on your PC, tablet, or phone. Hola! is a free browser extension for Chrome and Firefox. Unlike most other solutions, there isn’t any software to install or settings to configure. Just install it from your browser’s extension repository, and you’re good to go. When you come across a website that’s blocked in your country just click on the Hola! button in the address bar. You’ll be automatically connected to a US-based VPN and the web page will be reloaded through your newly assigned US IP address. That’s all there is to using Hola! Unblocker. It’s idiot-proof, unobtrusive, and just works. You can unblock YouTube, Facebook, Hulu or any other website that isn’t accessible in your country. The VPN is pretty fast, and I’ve not faced any buffering issues even while watching HD videos. Hola! works on Firefox and Chrome in Windows, Mac, and Linux. Windows users can also use the dedicated app. 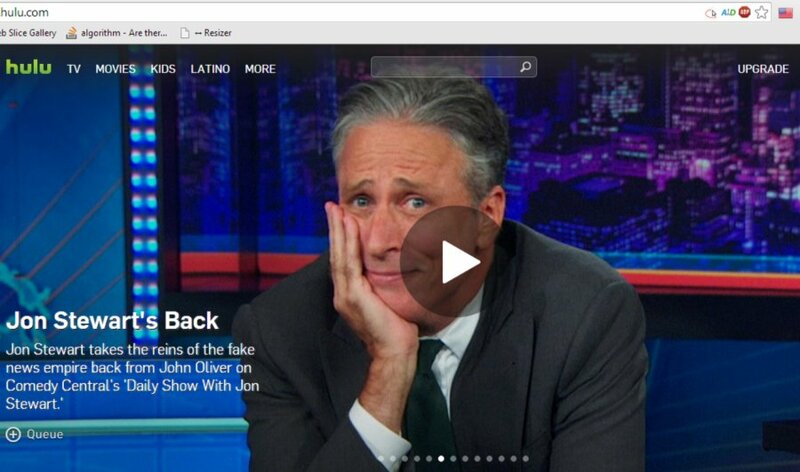 Android users can use Hola! by downloading the free app from the Play store. The app works on Gingerbread (Android 2.3) and newer versions. However, Gingerbread users will need to be rooted to use Hola! Unblocker. This requirement is not there for most devices running on ICS+ (Android 4.0 and newer). Hola! also claims to speed up your surfing by securely caching all content you load through its VPN, and later serving it up to other nearby peers as they need it. However, I can’t vouch for this aspect. Frankly, I don’t care. I use Hola! mainly for watching Hulu and other similar websites, and it works like a charm. A click of the mouse and you’re good to go. If only everything in life was as simple as Hola! Unblocker. Thanks Pallab, This Is So Simple.